Just a quick reminder to create a Thankful Vase that reminds you daily of all the incredible people/experiences in your life. Our family implemented this daily routine of writing down on a piece of paper all the things we were thankful for that day and what we want to attract and be thankful for tomorrow. We have noticed that not only we became a much closer family by discussing these “thankful notes” with each other. It also created a very appreciative and thankful daughter. I am a believer that we attract into our life experiences the things we think about most. When you write down all the experiences show gratitude for daily…you start to attract more of those things you want and show gratitude towards. This daily routine can make a huge impact in your Network Marketing Success as you start to realize and become conscious of all the good that is happening with your business. 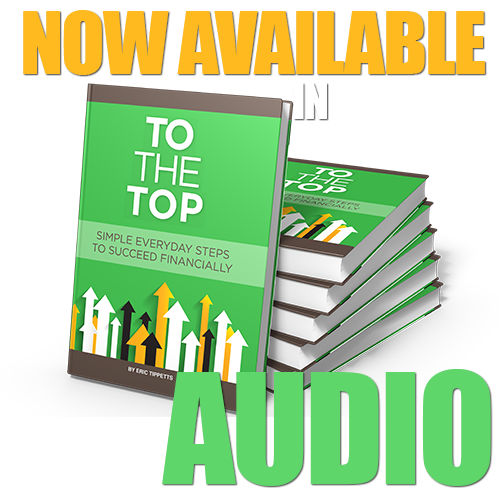 It will also keep you focused on taking action on making sure you accomplish items daily to move your Network Marketing business forward. This gives you confidence and conviction to talk to others as they can feel your passion, confidence, and excitement. In a previous blog, I talk about how to attract anyone to you. The key emotion is your confidence and happiness in your life…in yourself. Being Thankful daily will create this sense of confidence that you have a life to be proud of and passionate about. It turns what we have into enough, and more. It turns denial into acceptance, chaos to order, confusion to clarity. Life is amazing! Enjoy the ups and downs and become an up-lifter to others. 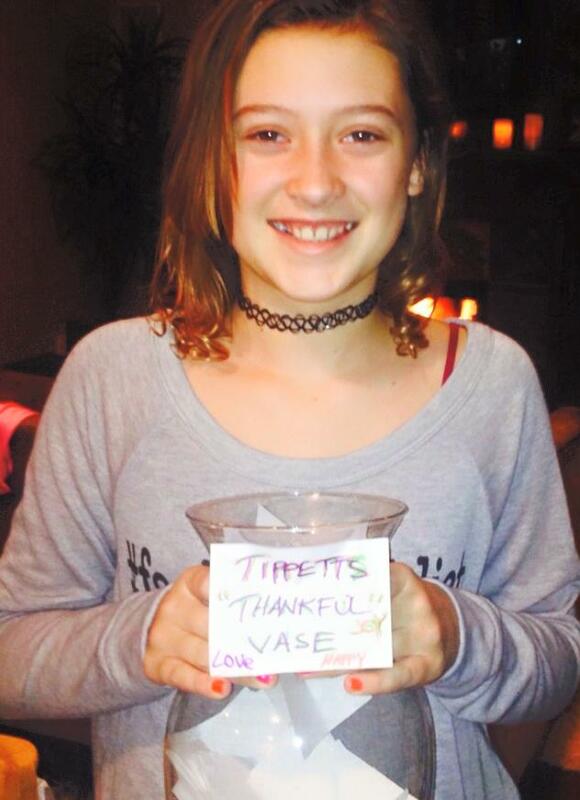 If you enjoyed this blog post on Create a Thankful Vase To Create an Environment of Gratitude, please comment and share.